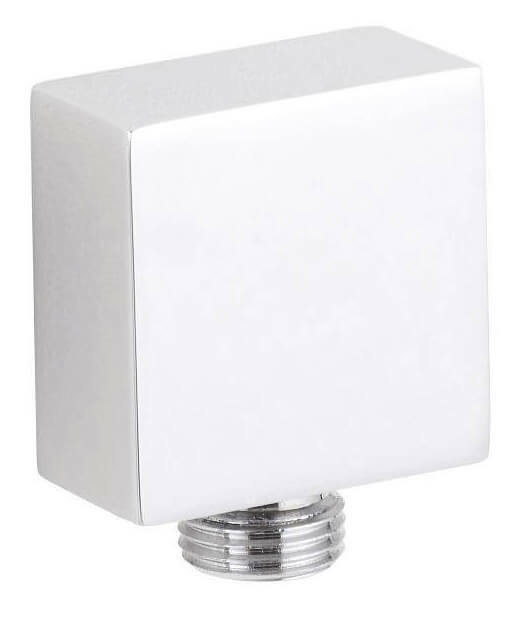 The robust square Outlet Elbow from Hudson Reed comes as a coordinated range of bath area accessories. 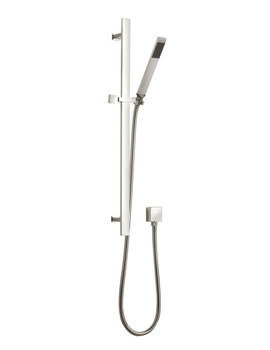 Featuring universal design, this elbow is compatible with all shower hoses from Hudson Reed. Made of brass with superior technology, it comes with long-lasting chrome finish. 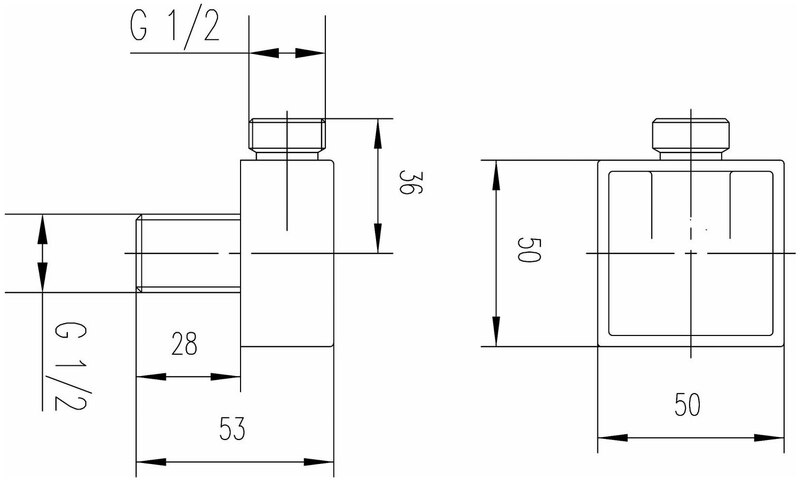 This wall outlet comes with an assurance for its material and fabrication, and is supported by a 10-year guarantee from the manufacturer.